-Constructed of 304 thick wall Stainless Steel and thick quality flanges for long lasting performance. Dyno proven over 600+whp. 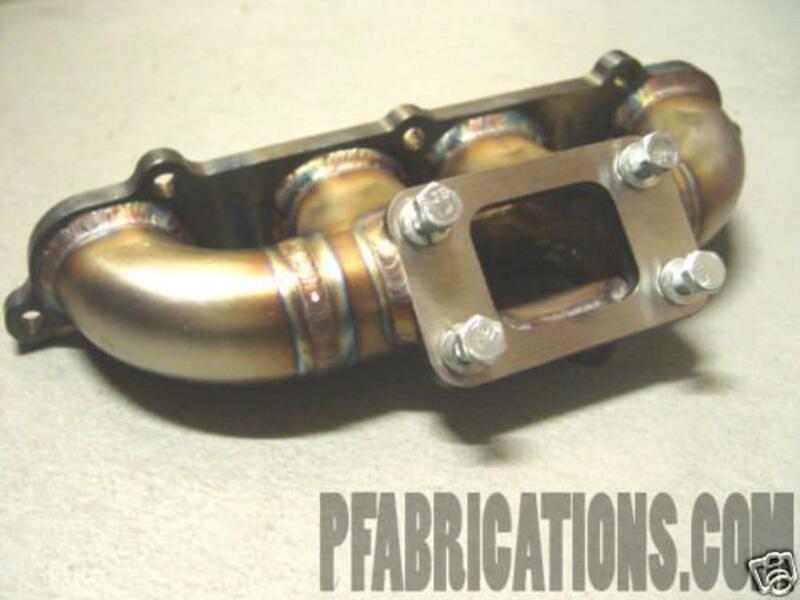 -Threaded turbine inlet and wastegate flange for easy installation. -For use with TiAL 38mm or 44mm wastegate (see option). -Oil flter and battery relocation not neccessary. -Limited Lifetime warranty against cracking. Please allow 1-2 week delivery time.